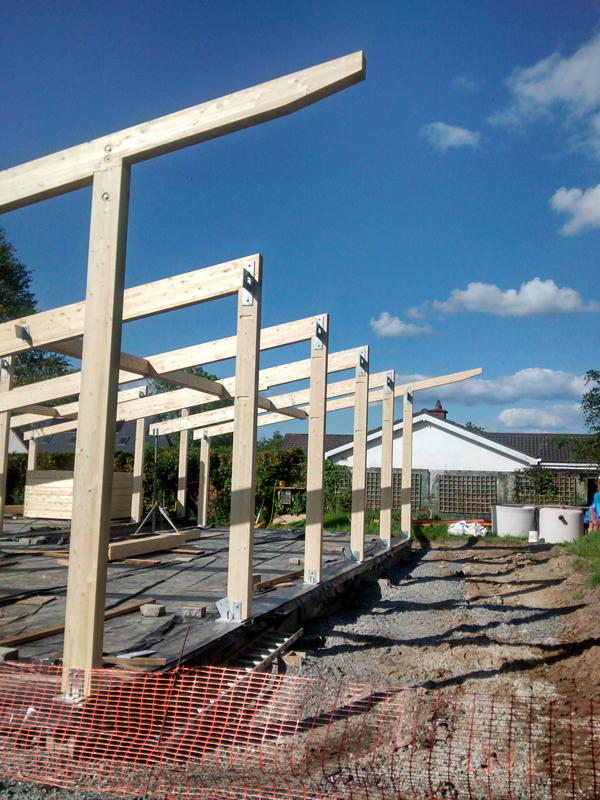 Work progresses on the wooden frame. 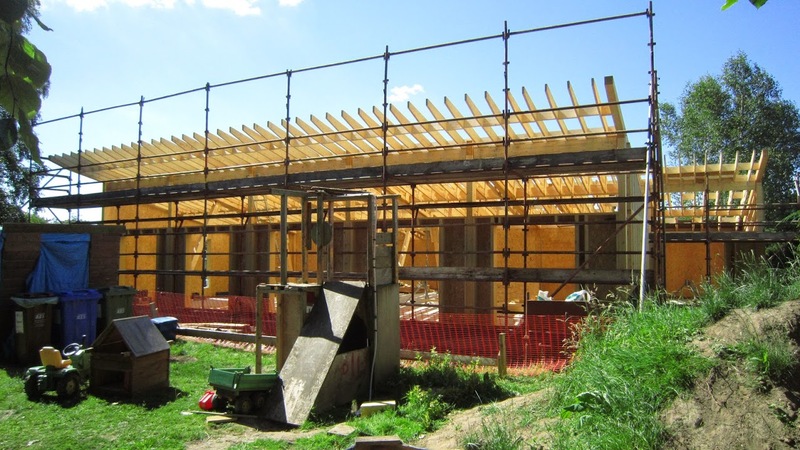 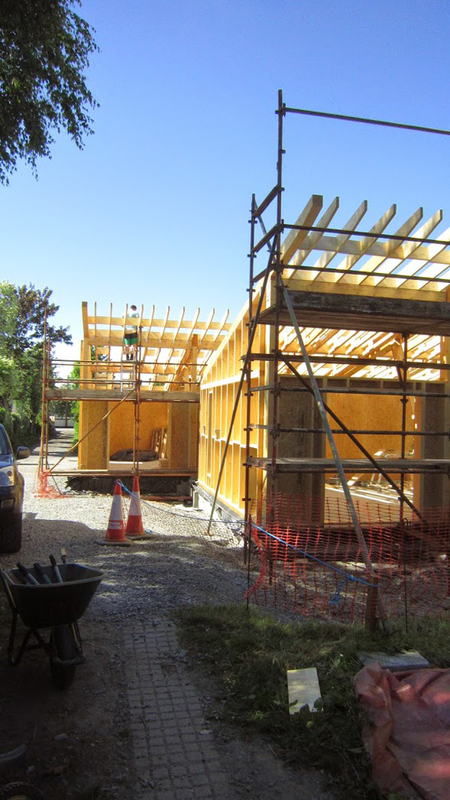 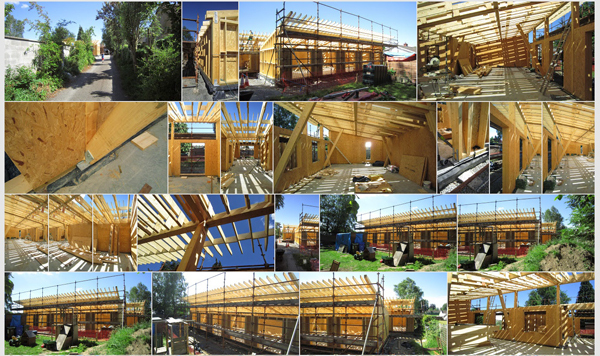 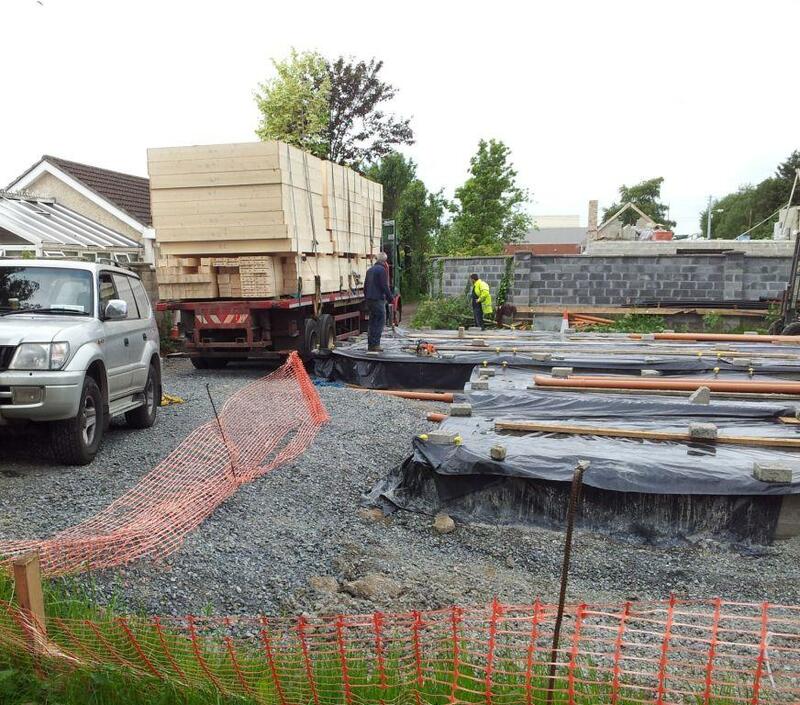 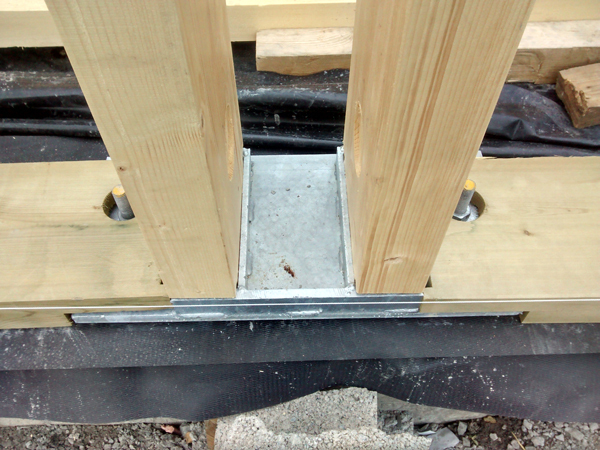 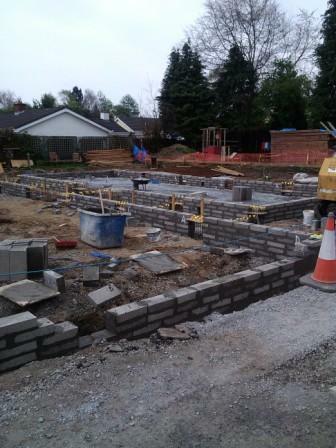 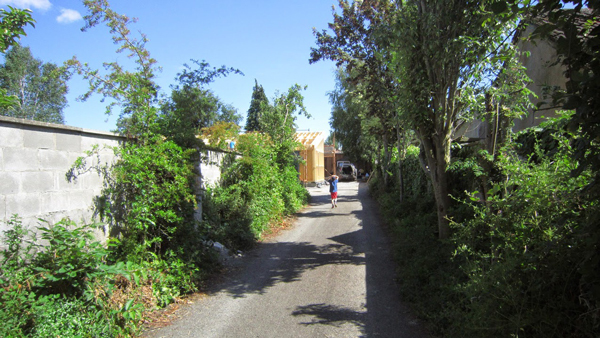 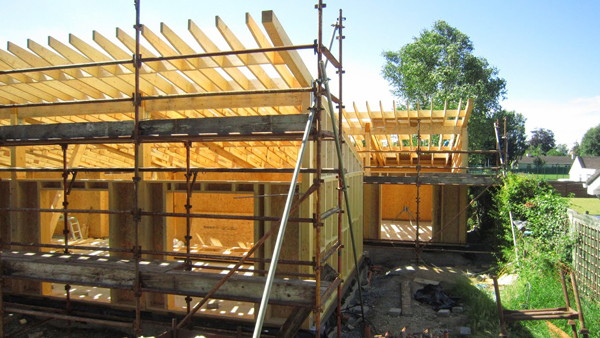 As other self builders attest at certain times in a self build project the build moves quickly. 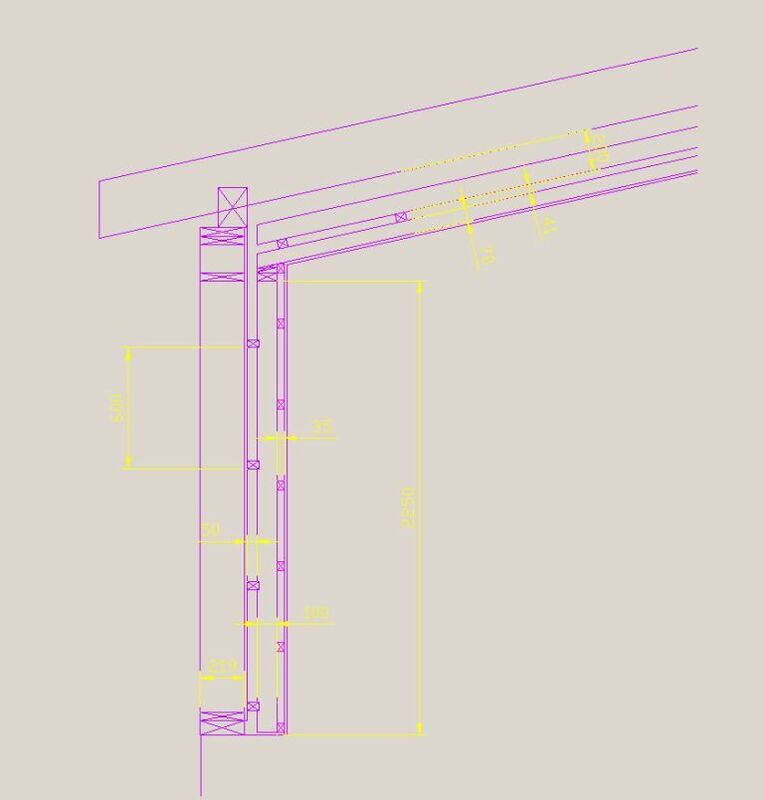 This is one of those times. 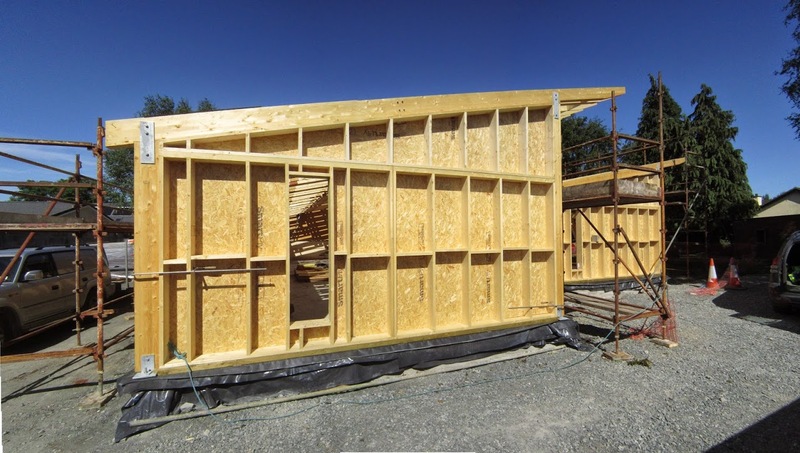 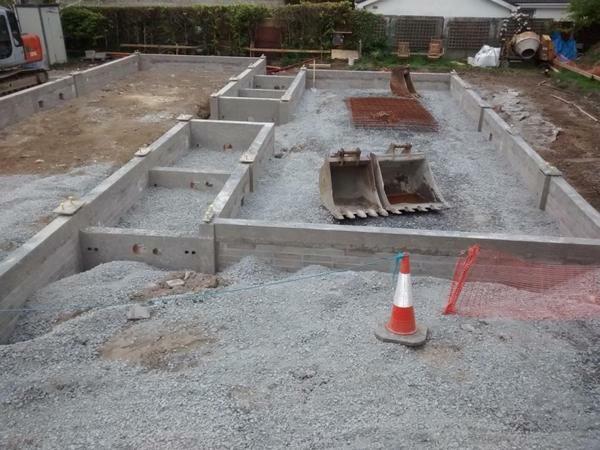 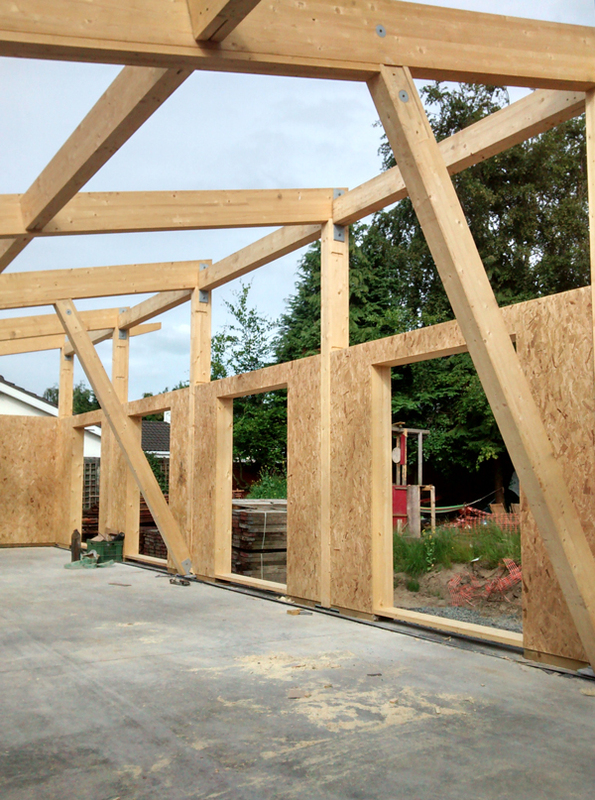 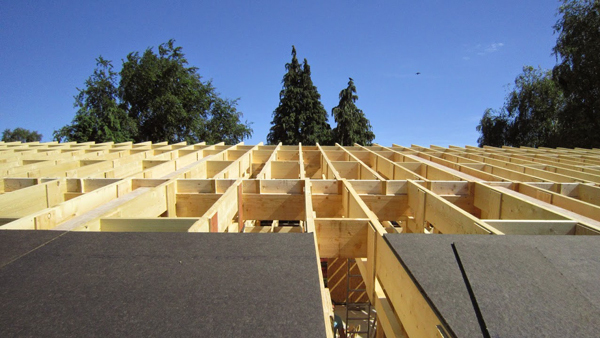 The arrival of the house frame is always a defining moment as it means that stage one of the concrete foundation is ready as per specification. 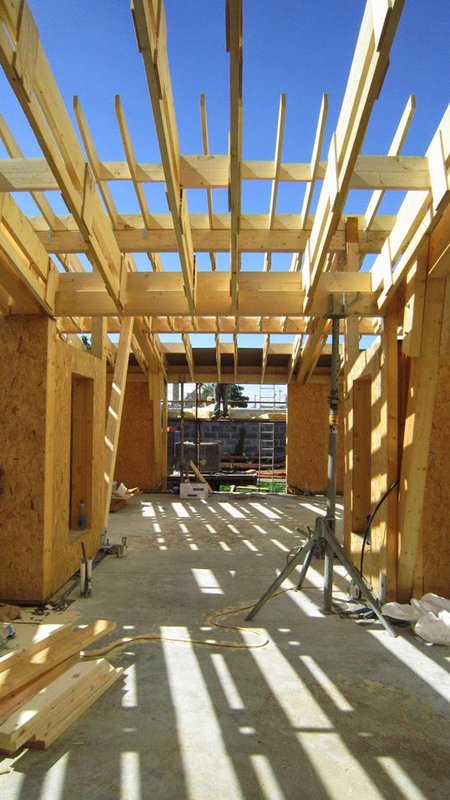 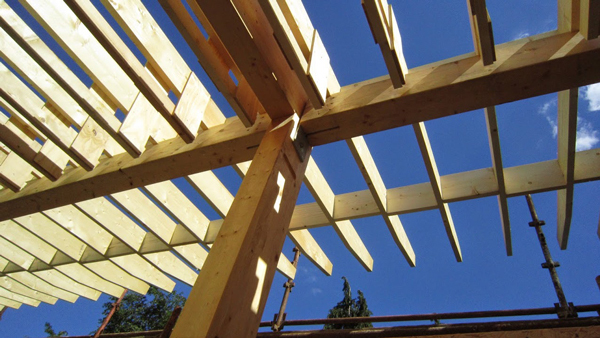 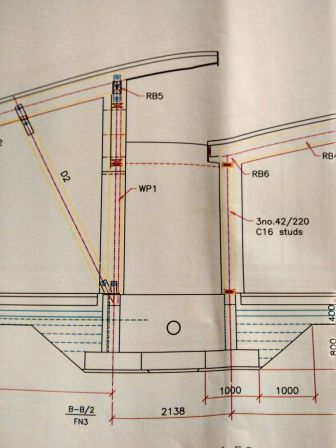 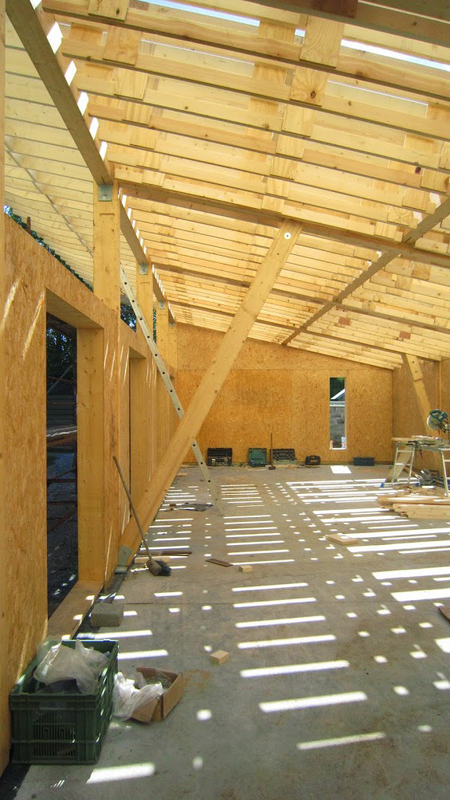 As previously mentioned a few of the reasons for selecting a glulam beam system was that it allows for a flexible open plan design in the future where internal walls can be moved. 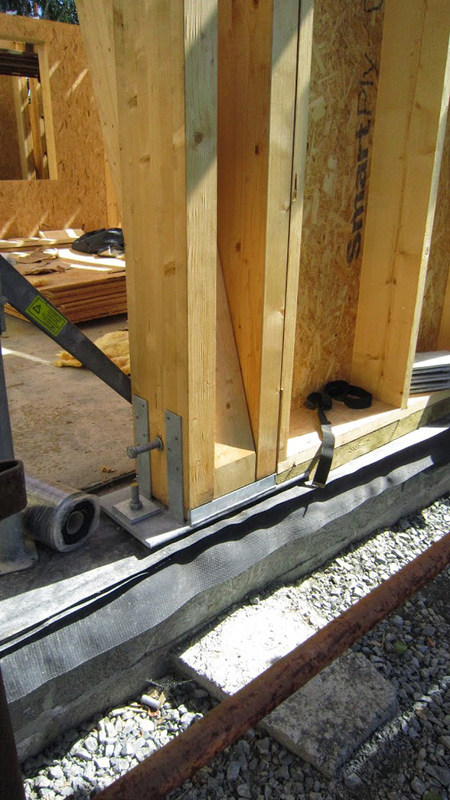 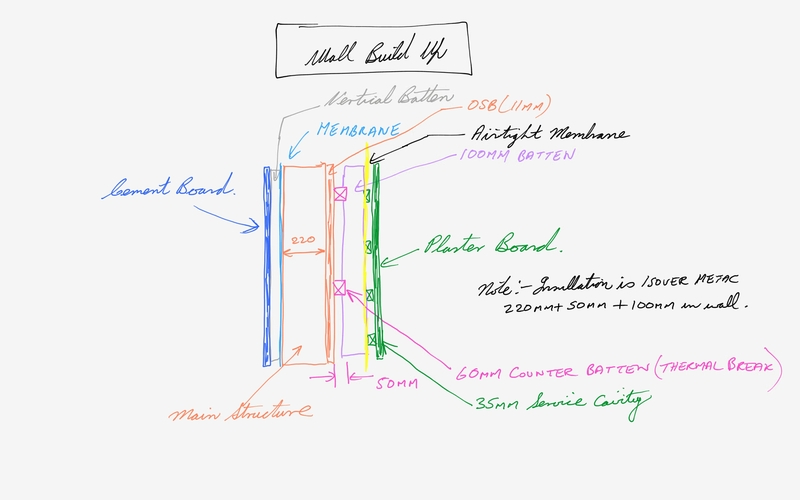 It should also simplify the air-tightness strategy and the running of services. 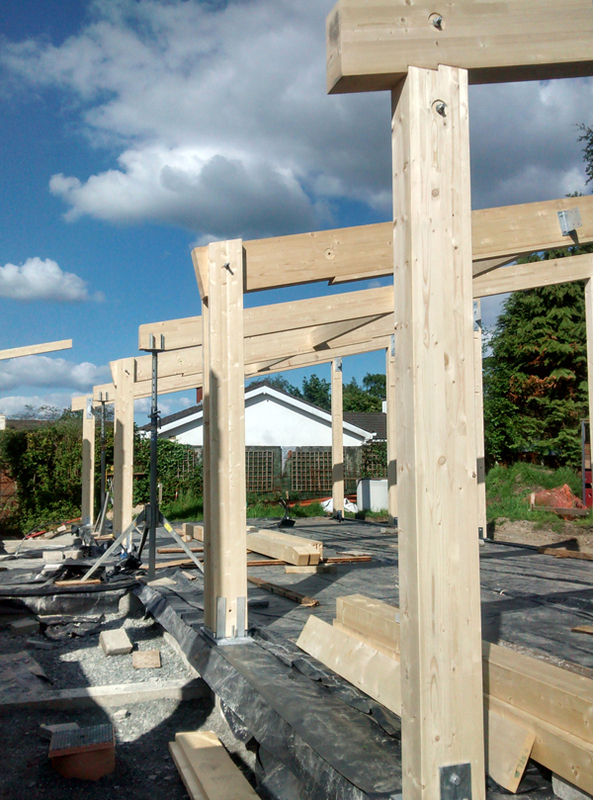 The first few days were spent installing the posts and brackets. 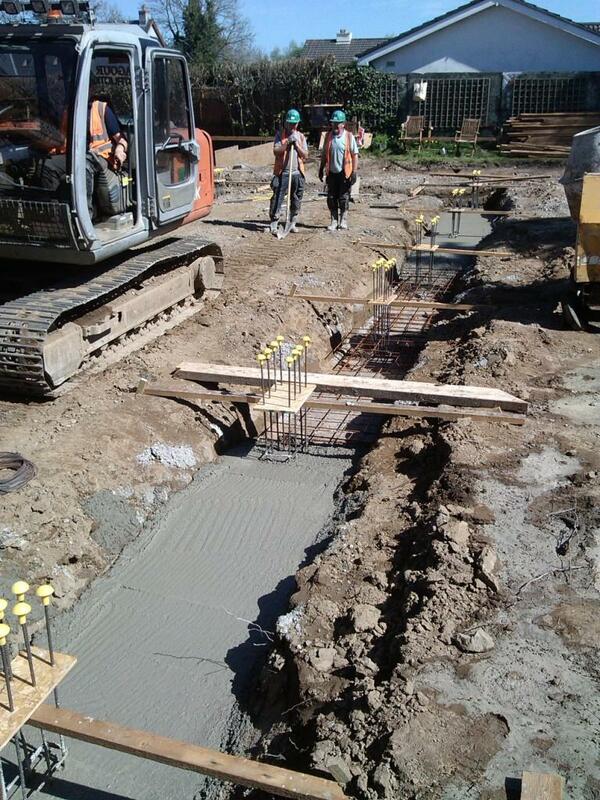 The foundation footings required rolling, vibrating and filling in order to level them. 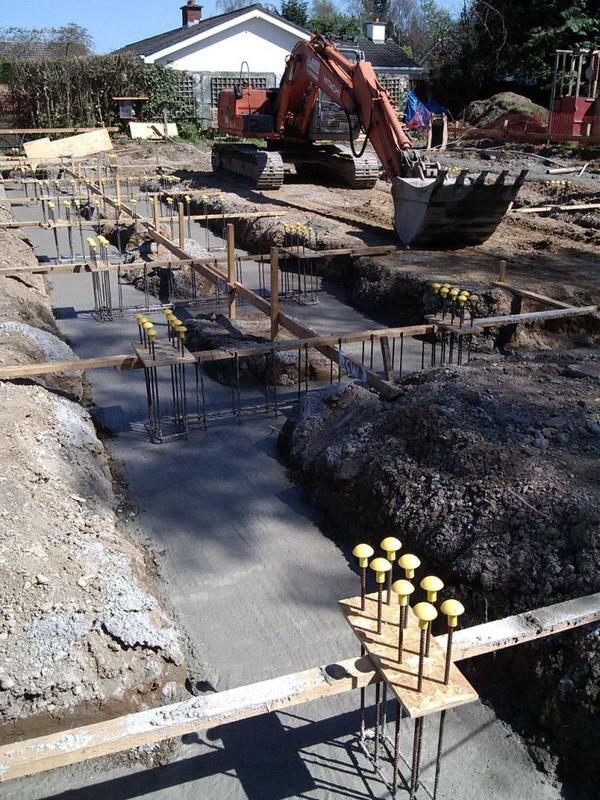 Once the steel work was in place the footings were poured. 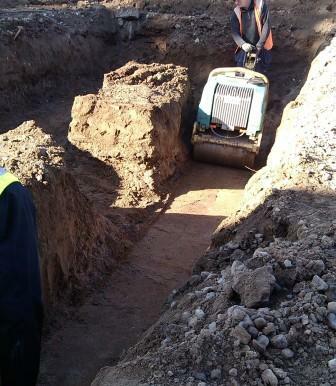 End of the footing preparation. 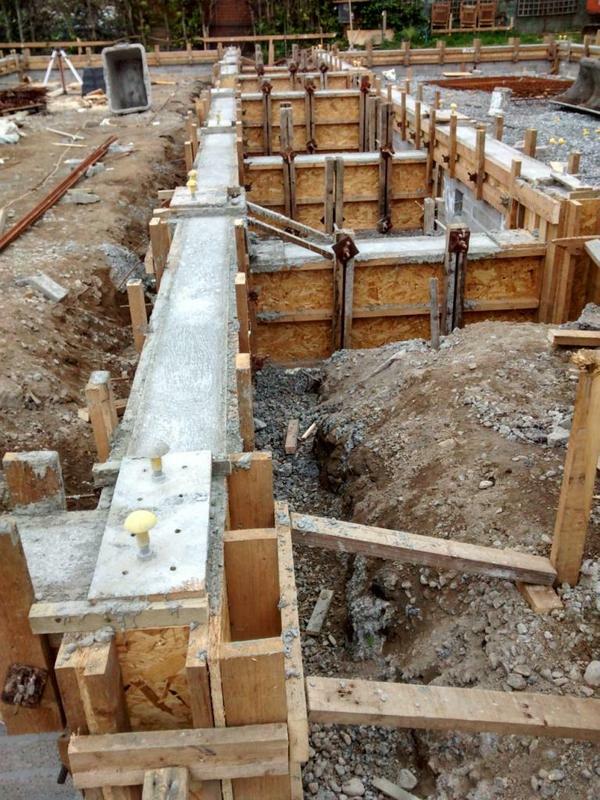 A foundation ready for the next phase of insulation and slab.